The Marnie has been designed with the same foot bed as the Nyla for guaranteed comfort when out and about. 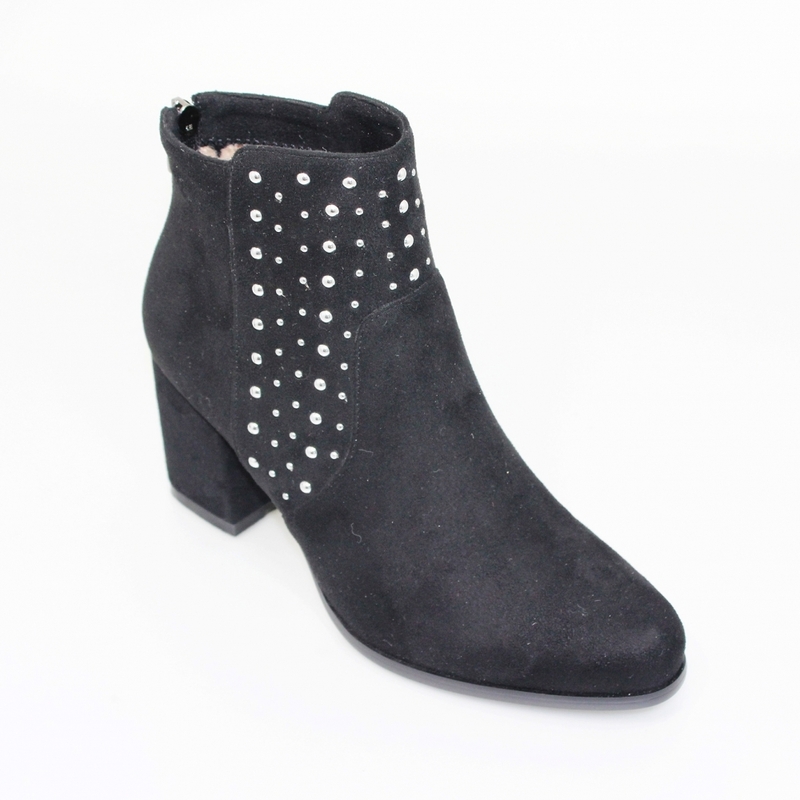 The intricate detailing is fun and quirky and makes the Marnie an easy style to wear. 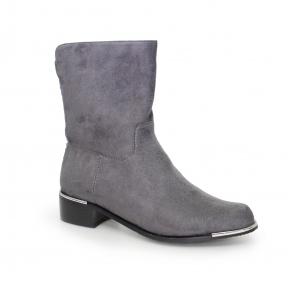 Marnie what can we say this is an all round boot suited for all outfit styles and combinations of accessories. Be careful not to over mix and match play with the colours and see what works.